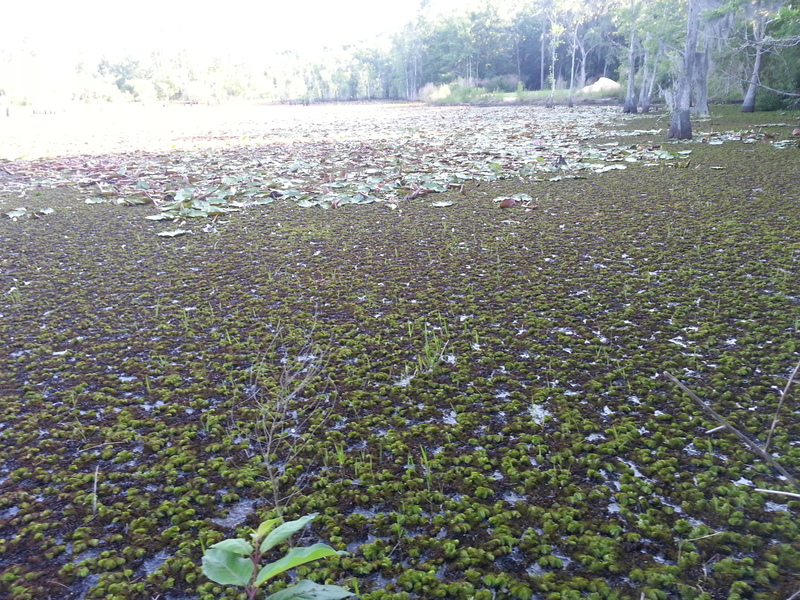 Giant Salvinia (Salvinia molesta) is an aggressively spreading free floating plant that can cover the surface of a water body reducing water flow, sunlight penetration, and dissolved oxygen to a point where the over health and biodiversity of the water body is compromised – we do not want it here. The plant is originally from Brazil and was probably brought here for oriental ponds and aquariums. 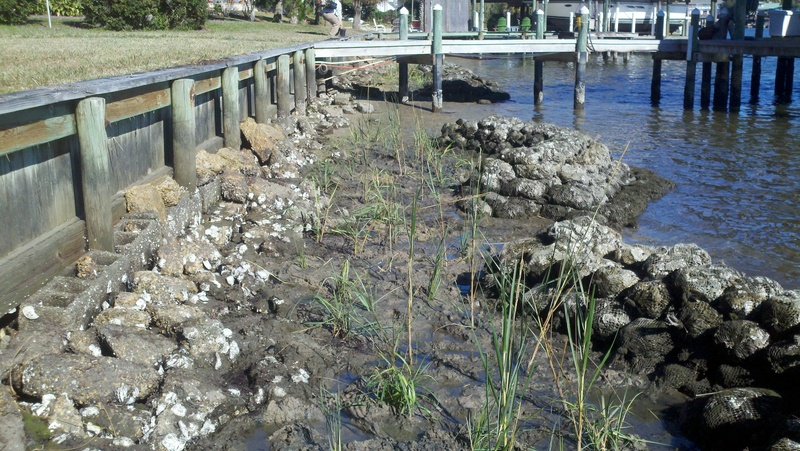 The plant is so aggressive and detrimental to waters it invades that in 2013 the International Union for the Conservation of Nature listed it as one of the world’s 100 worst invasive plants. Locally it is listed as a federal noxious weed and is prohibited in the state of Florida. It has been found in Pensacola. We, along with Bay County, are the only two counties in the panhandle with the plant (that we know of). Something that is not so good. We would like to get rid of what we have and control the spread to other waterways and counties. Well, FWC has a team based out of Panama City that focuses on control and removals – they are on it. We know locally it has been found in the Jackson Lakes near Bayou Chico, and – even though it is a freshwater plant – has been found in the upper reaches of Bayou Chico itself. 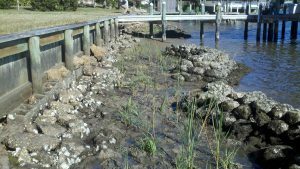 FWC is currently treating known locations but we need the help of shoreline residents controlling the plants that are in front of your property. 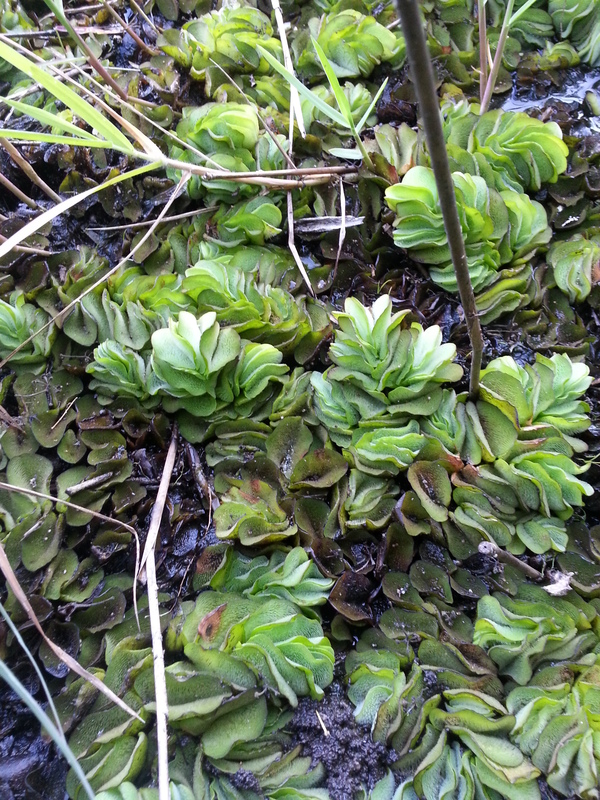 It is a floating plant, resembling duckweed but the leaves are larger (1-4” in length). The hairy looking roots hang in the water to gather nutrients. 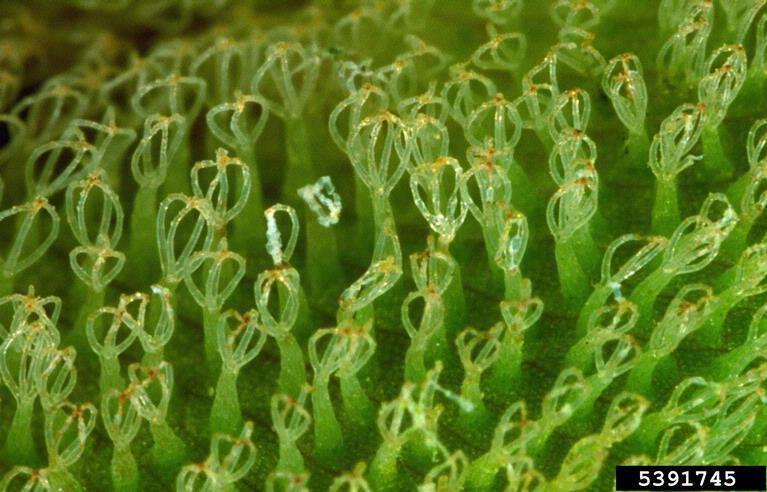 There bundles of small hair like structures on the surface of the curved leaves. Groups of four hairs rise vertically and touch at the tips (resembling an egg beater or wisp). They are very small, but with a magnifying glass you can see these. If found, you can use a hand-held crab net to dip them out of the water and place somewhere they can dry out and die. They spread quickly by fragmentation and spores. So be sure to collect all fragments of the plant. 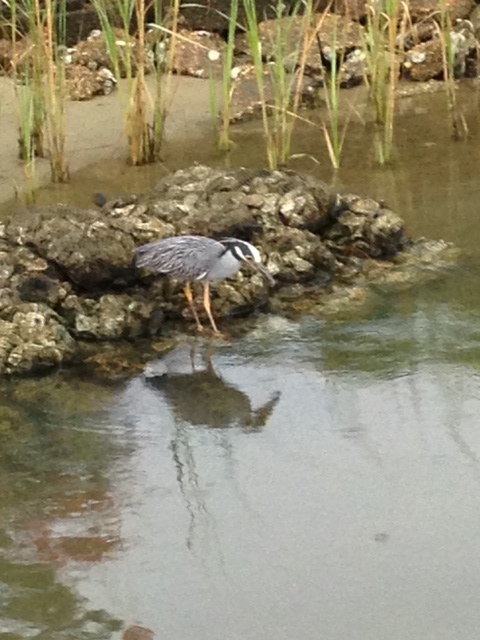 If you do find, please let us know here at the extension office so that we can report this to FWC. You can also report the plant on https://www.eddmaps.org/. 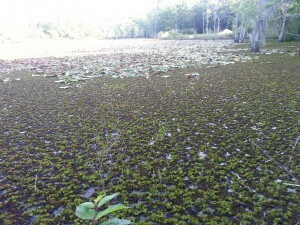 You can learn more about this invasive plant at http://plants.ifas.ufl.edu/plant-directory/salvinia-molesta/. The vast majority of you reading this are aware of the lionfish, but for those who are not, this is a non-native invasive fish that has caused great concern within the economic and environmental communities. 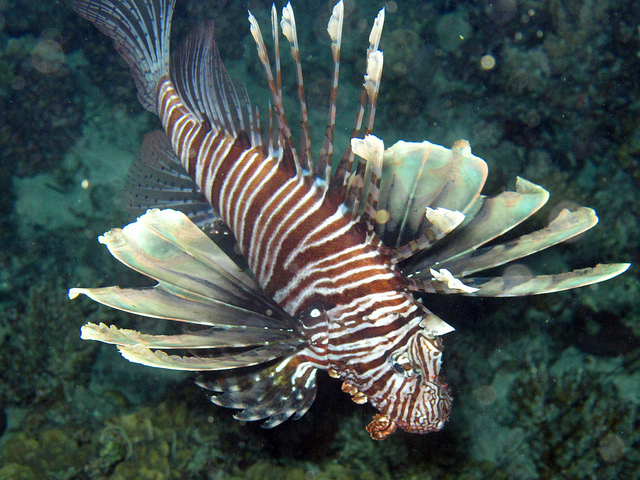 Lionfish were first reported in the waters off southeast Florida in the late 1980s. They dispersed north along the east coast of the state, over to Bermuda, throughout the Caribbean, and were first reported here in the northern Gulf of Mexico in 2010. 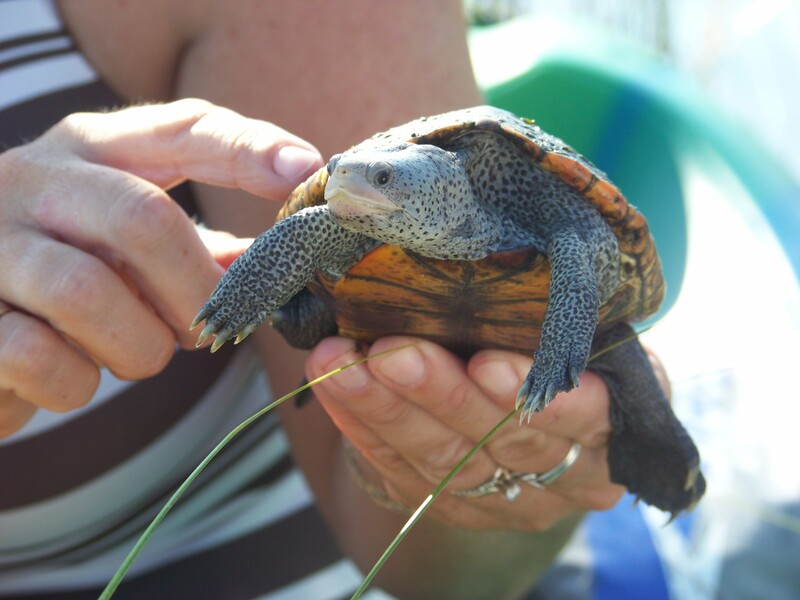 It has been reported as the greatest invasion of an invasive species ever. In 2014, it was also reported that the highest densities of lionfish within the south Atlantic region were right here in the northern Gulf. The creature is a voracious predator, consuming at least 70 species of small reef fish. For what ever reason, they prefer artificial reefs over natural ones and studies show that red snapper are further away, and higher above, artificial reefs that lionfish inhabit. All of this points to an economic and environmental problem with native fisheries in area waters. So, what has been going on with lionfish in recent years? What is the new science? In 2018 Florida Fish and Wildlife Conservation Commission held its second statewide lionfish summit, and in 2019 Sea Grant held a panhandle regional lionfish workshop to get answers to these questions. There were sessions on recent research, impacts of the commercial harvest, and current regulations on harvesting the animals. From the researchers we heard that the densities in the northern Gulf of Mexico have decreased over the last five years, at least in the shallow waters less than 120 feet. This is most probably due to the heavy harvest efforts from locals and from tournaments. They found that lionfish still prefer artificial over natural reefs but that their overall body condition on artificial reefs is poorer than those found on natural bottom. 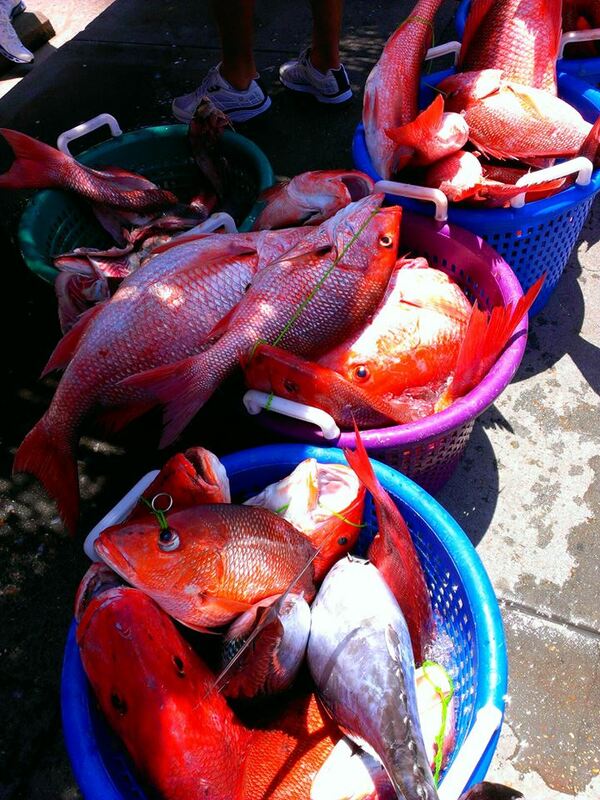 They have found evidence of some consumption of juvenile red snapper, but juvenile vermillion snapper have become a favorite. 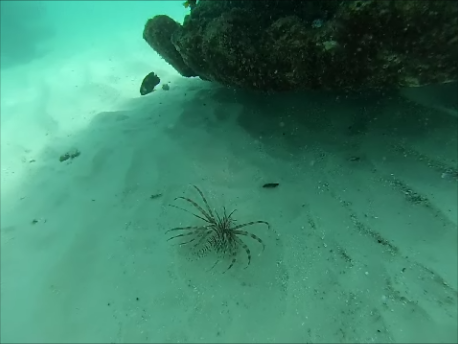 Another interesting discovery, they are feeding on other lionfish. Consumed lionfish are not as common as other species, but it is happening. 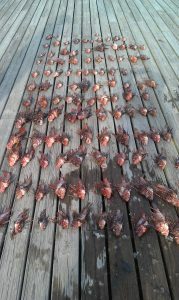 They are also finding lionfish with ulcers on the skin. They are not sure of the cause, or whether this is impacting their population, but they will continue to study. Another area of research everyone was interested in was the effectiveness of traps. As numbers of lionfish decline in shallow waters (<120 feet) there will be a need to begin harvesting from deeper. This will be problematic using SCUBA so the focus turns to trapping. There are issues with trapping. Can traps be found easily? 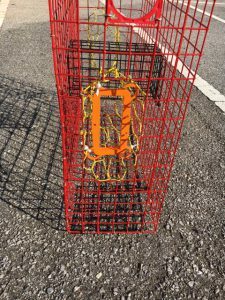 Will tethered buoys impact migrating species in the area? Will the traps move between time of deployment and recovery? How much by-catch will they harvest? These are all concerns but there was some good news. Several different designs have been tried but one in particular, being studied by NOAA and the University of Florida, has had some success. 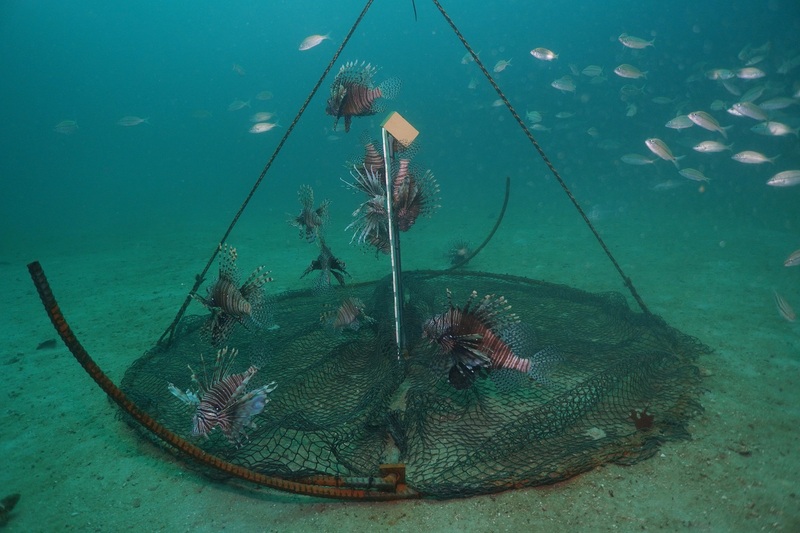 The trap unfolds as hits the bottom, stays in the same location (even during recent storms), and only has about 10% by-catch – 90% of what it catches is lionfish. These traps are un-baited as well, using structure to attract them. However, these were not tethered to buoys (so there are questions there) and there is a larger issue… federal regulations. Currently trapping for finfish in federal waters (9 miles out) is illegal in the Gulf of Mexico. 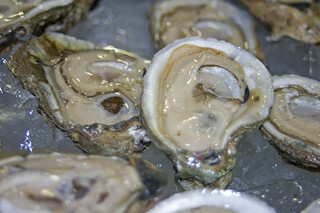 Another issue is based on the Magnuson Act, all commercial harvest in federal waters needs to be sustainable. You cannot overharvest your target species, which is exactly what we want to do with lionfish. 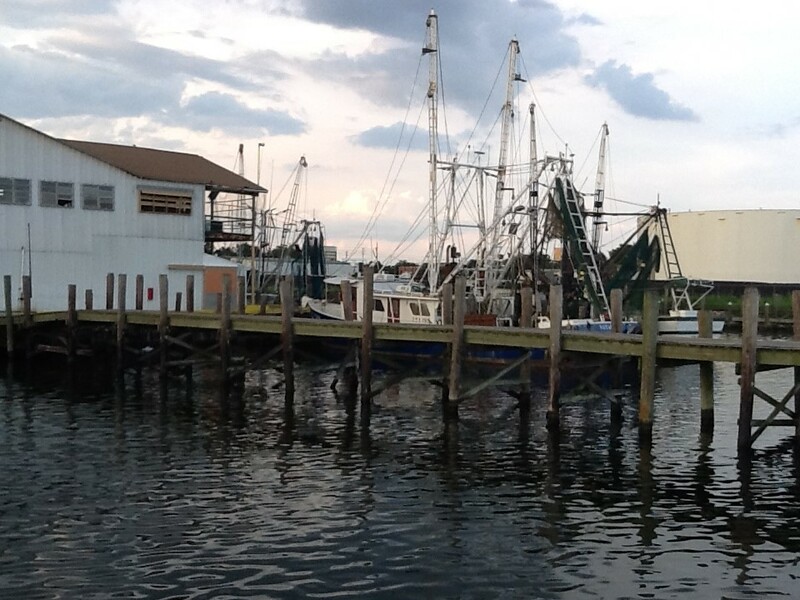 So, these regulatory hurdles will have to be dealt with before deep-water commercial harvest with traps could begin. The current method of commercial harvest is with spearfishing SCUBA divers. The sale of salt water products license to do so soared between 2014 and 2016, but since there has been a declined. At the recent workshop the commercial harvesters and restaurants were there to discuss this problem. 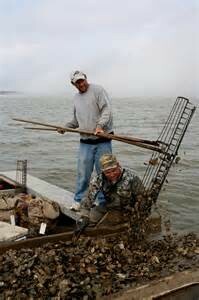 First, the divers feel they need to be paid more in order to cover the cost of their harvest. This has become even harder in lieu of the decline in shallow, safe diving depth, waters. However, the restaurants feel the price needs to drop in order for them to offer the dish at a reasonable price to their customers. Most of the commercially harvested fish are currently going to markets outside the area where the current price is acceptable. The workshop suggested that this trend will probably continue and fewer harvesters will stay in the business. That said, the dive charters indicated they are making money taking charters out to specifically shoot lionfish for private consumption. This venture will probably increase. So, after 10 years of lionfish in local waters, it appears that we have made a dent in their shallow water populations but must keep the pressure on. Several researchers indicated that frequent removals do make an impact, but infrequent does little – so the pressure needs to stay on. 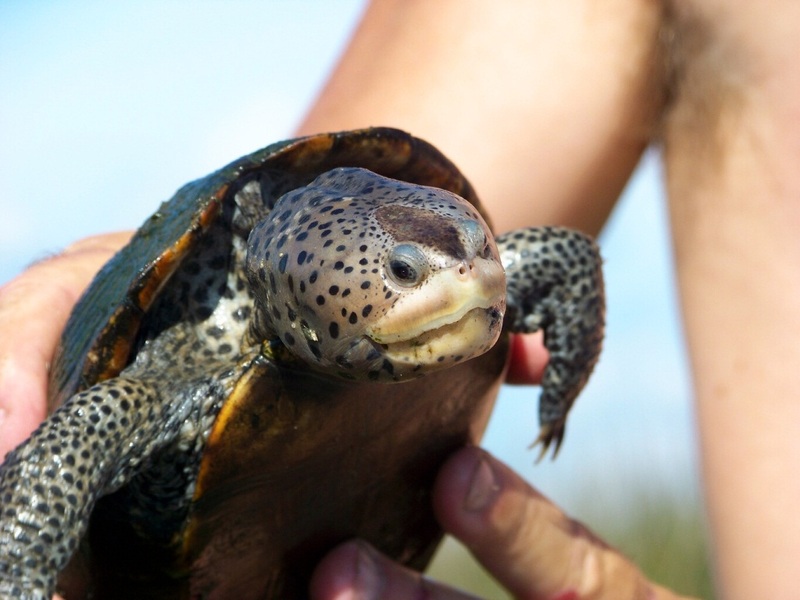 Deep water populations… we will have to see where the trap story goes. If you have further questions on the current state of lionfish in our area, contact me at the Escambia County Extension Office. (850) 475-5230 ext. 111.